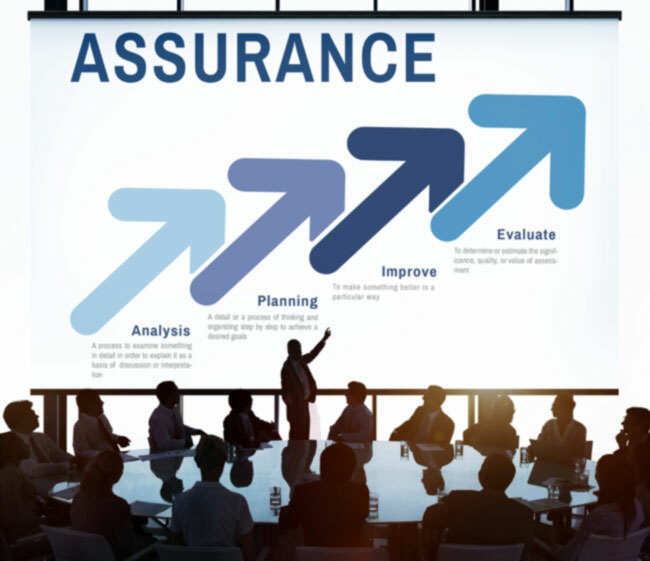 Assurance is when the project board objectively assesses a project’s performance. This assessment considers whether users’ requirements are being met, and if the project’s intended benefits outweigh its costs. In spite of this, project assurance remains an underutilised aspect of PRINCE2. In their annual Pulse of the Profession Report (2015), the Project Management Institute reported that inadequate requirements management was the cause of failure for 47% of unsuccessful projects. These 3 benefits should remind project managers and their teams of the ongoing importance of project assurance. Remember that project assurance does more than highlight important project issues. It also prevents non-critical issues from being blown out of proportion. With the importance of project assurance in mind, you can begin to implement it for your next project. It is highly recommended to use a Project Initiation Document (PID). With this, assign roles on the project board and set goals and standards for them to evaluate. Emphasise the importance of the PID as a point of reference. This will help clarify the goals and standards if needed, so individual responsibilities won’t be mitigated. PRINCE2 operates as an exemplary standard for best practice in project management. Project managers and companies can make the most of PRINCE2 in their operations through our accredited training solutions. Make today the day you transform your career and organization.